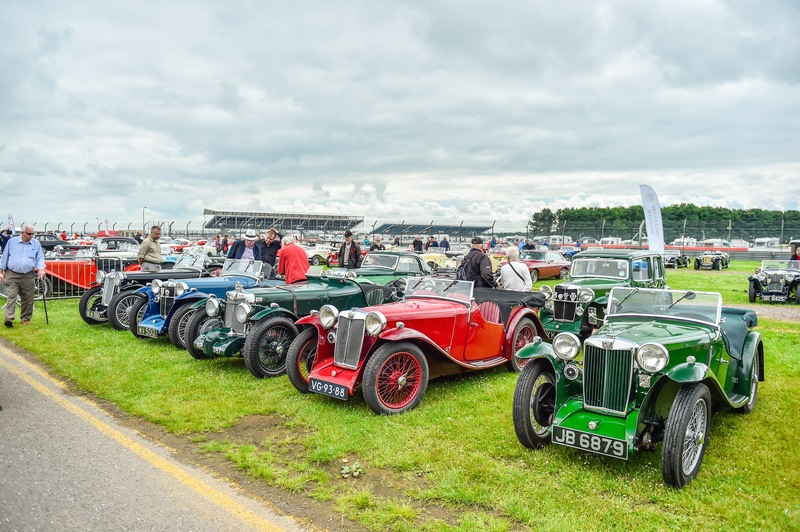 The T Register’s annual Rebuild event will take place at the British Motor Museum and will feature seminars on restoration, wet weather equipment and painting your T-Type. The event will be followed by the T Register’s Annual General Meeting. Please see the T Register site for details on how to book.